So, it’s 100 years of Morris this year! We know you appreciate classic British Cars, so maybe you will pop over to the Morris Minor Owners Club Centenary Event at Cornbury Park on Sat 15 Jun-Sun 16 Jun. 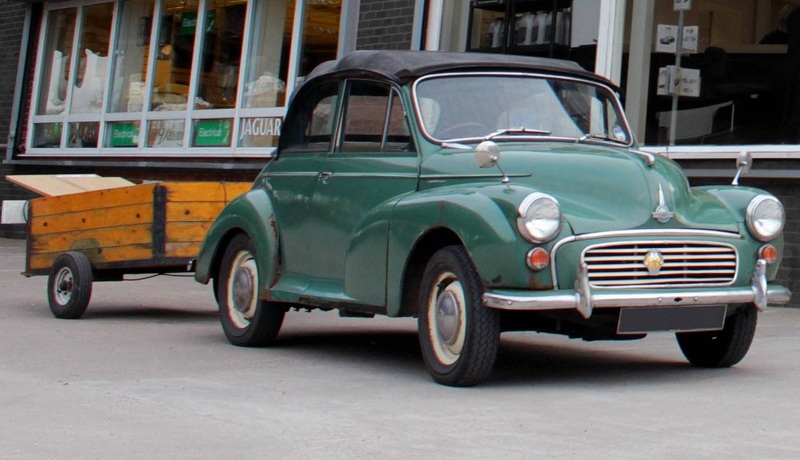 Visit our website for more information on Morris Minor parts. We have taken out a stall so come and support the event! One of our moggy customers popped in to see us recently, and we just had to take a snap of his car and trailer!